Celiac disease is the immune system’s reaction to gluten. Gluten, which is found in grains such as barley, wheat, and rye, can cause health problem for kids who have sensitivity to the protein. Create a little notebook in which you can write down what foods your child eats or can eat. If your child is spending a night with a friend, he and his notebook with gluten free food’s guide can go off together. The friend’s parents can consult the information to determinate which foods are safe and which they should avoid. 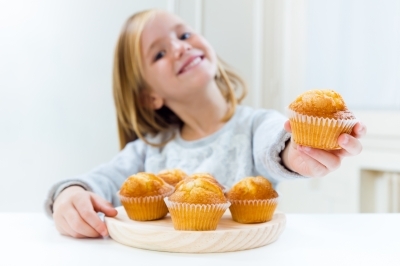 If your child is starting gluten – free diet, you should explain the diet to him before you begin. Have fun. You and he might prepare the foods together so that your child better understands this diet and willingly participate in it. Now you can easily find gluten-free products and baked goods at healthy food stores or through the Internet. 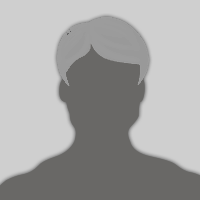 Create your own gluten free ingredients list, which will help you with your cooking. You will have to experiment with new ingredients and perhaps even discover new recipes. Unfortunately, sometimes it can be tricky to come up with tasty meals. Luckily, we have a solution! Read on to find a few fantastic recipes that you can spin together in no time. Here are some great gluten-free recipes. Here are a few great meals that your kids will enjoy, while satisfying even the most demanding (picky) of ‘food critics’. Try our selection of gluten free delicious recipes. Moroccan Spice Pizza – 1/2 lb. of ground beef, lamb or turkey, 2 tsp. of Sumac, 1 tsp. of cumin, 1 tsp. of Paprika, 1 tsp. of Salt, 2 crushed cloves of garlic, shredded cheese, olives, 1/4 cup of chopped onions. Serve on Three Bakers Cheese Pizza. Arugula, Fig & Prosciutto – 2 tbsps. of olive oil, 4 tbsps. of fig jam, 12 ounces of sliced fresh mozzarella, 6 ounces of thinly sliced prosciutto, a bunch of arugulas, ground pepper, 1/2 cup shaved parmesan and kosher salt to taste. Serve on Three Bakers Pizza Crust. Sausage, Balsamic, Onion Pizza – 1 large yellow or Vidalia onion, soaked in 3 tbsps. of Balsamic Vinegar, Butter, 1 can crush tomatoes and shredded mozzarella. 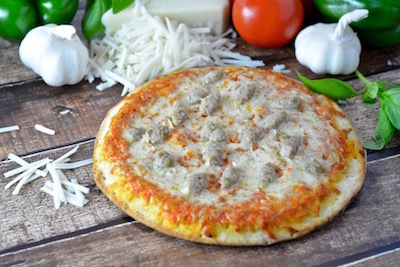 Serve on Three Bakers Sausage Pizza. The great thing about all six of these recipes is that you can use the basic recipe list to design your pizza however you wish. You can also add ingredients to make it a unique gluten free pizza masterpiece not just for your GF kids. Grill hot dogs until cooked through. After placing a hot dog on a Three Bakers Bun, top with desired toppings and enjoy! Be sure to buy gluten-free versions of all the ingredients listed in the following recipes. Please read labels carefully for your kid's safety. I am not sure about Shrimp pizza for kids but the Sausage one is the winner. Thanks.